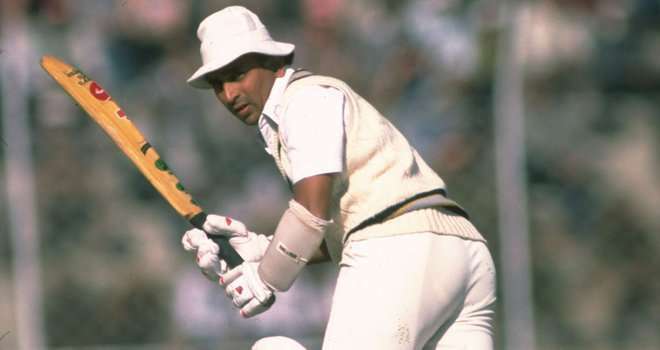 Sunil Gavaskar was renowned for his impeccable technique and rock solid temperament. However, the secret behind the Mumbaikar’s success also involved something commonly found in most Indian households. The legendary batsman’s younger sister, Nutan, revealed his fondness for glucose biscuits during overseas trips. Speaking to reporters at an event organized by Legends Club at the Cricket Club of India to celebrate Gavaskar's birthday, she opened up on the great man’s secret weapon against the fearsome West Indies pacers. The right-hander represented India in 125 Tests and became the first cricketer to breach the 10,000-run mark during the course of an illustrious career. Upon retiring from the sport in 1987, Gavaskar extended his extensive knowledge to the commentary box as well. But, it was his inspiring mastery of the menacing West Indies fast bowlers that cemented him as one of the most accomplished batsmen to play the game. In fact, no one scored more runs against the Caribbean side than Gavaskar.